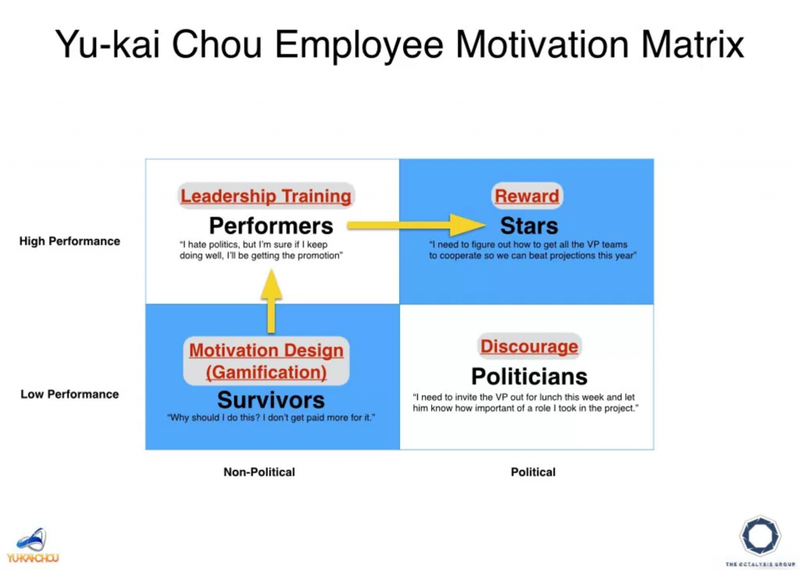 Home > Gamification > Are You Taking Your Role as Chief Learning Officer Seriously? 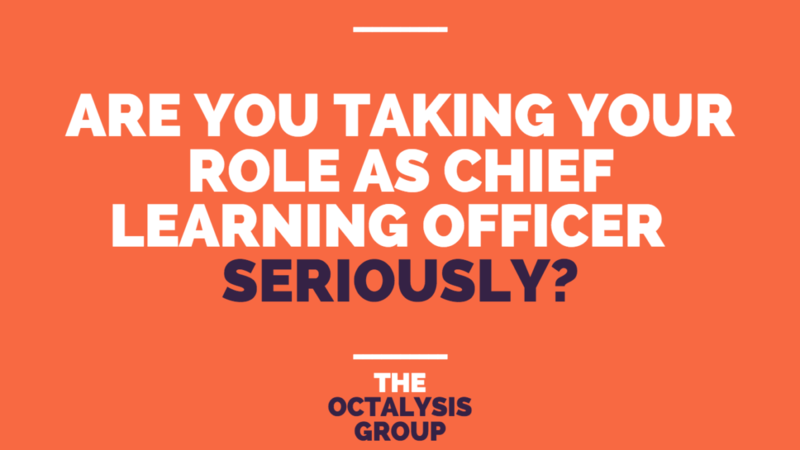 Are You Taking Your Role as Chief Learning Officer Seriously? You’re probably asking more and more from your employees. After all, people are often your business’s competitive advantage. Are you giving them learning opportunities and training in an accessible and personalized way? But what people need to know to do their jobs so your company can win changes all the time. How are you are you currently managing this process? Maybe you’ve already tried hiring training staff or paid for outside consultants to run workshops. But maybe you are wasting money with these bandaids… Often, training is given but never implemented as people get on with their daily routines and only piecemeal wise use the training they have received. What’s the root of this problem? Perhaps you’re missing a mix of tools and organizational mindset. Your employees aren’t being encouraged to learn and often do not implement their newly learned skills. Your learning design is faulty. The principles of Gamification, behavior science, and human-focused design can help. Let’s put on our Chief Learning Officer hat and think about how we can design for the best learning outcomes. .
By reading this, you’ll learn how to inspire your teams to get full value from training you invest in, or even to consider designing a new organizational learning experience for your team from scratch with the Octalysis Strategy Dashboard. To begin, let’s touch on improving broken designs, and then move on to improve good ones to make them great. As you train employees, you should be collecting feedback from your employees about their learning experiences. You should also see their learning in the work they do on a daily basis, and determine a way to measure this progress that works for both employees and managers. But you should also listen. Training takes too much time away from work. I don’t get to apply what I learned, so why does it matter? …then you have a big red flag to address. Clearly, this feedback suggests the employees aren’t getting what you would like them to get from training. If a training experience isn’t great, employees could develop a negative attitude about it. You want your teams to be excited about their personal and professional growth, not viewing training as a box to check off. If you overhear someone say, “I don’t know why they make us waste time on training,” you need to seek feedback from that individual immediately to learn and adapt your design. What exactly made it seem like a waste of time? Is what they are learning relevant? Are they applying what they learned? Is there anything else contextual (about their team, project, or situation at the company) that may have influenced this feedback? Next, let’s switch our focus to the outcomes you are looking for. Ultimately, you want employees to improve, apply new skills to their work, and feel great about their elevated contributions. 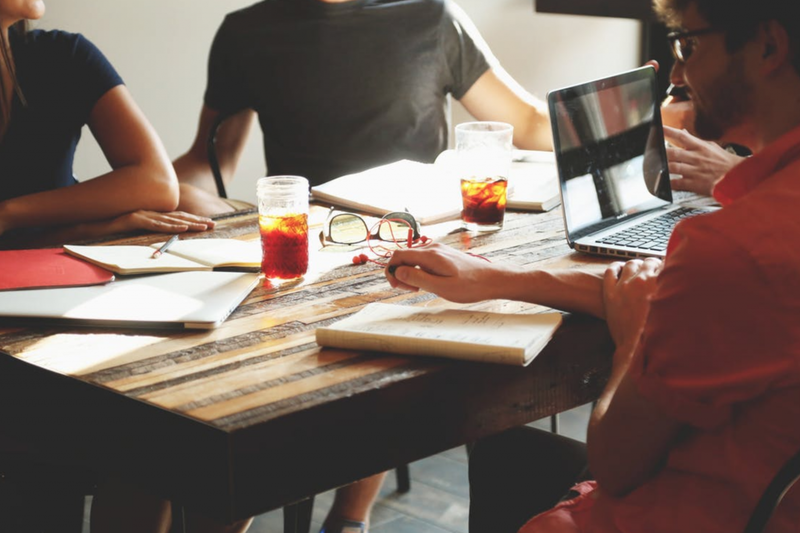 This supports a strong work culture and tends to improve employee retention. I look forward to training to improve my skills and ultimately my work. When I learn something new, I immediately apply it to my work. …because you are investing in your employees, and your investment is actually perceived as such for them. Next, let’s think about your Core Activity Loop. The Player commits Desired Actions and tracks Feedback Mechanics. The Desired Actions result in the Win-State (for the Player) and affect Business Metrics. Incentives must be embedded in the Win-State. As the Chief Learning Officer, your challenge is to first define your Core Activity Loop. It might look something like this. Let’s take a basic training sequence for a new employee. These are both the same…which suggests we could use the same Core Activity Loop framework to design both experiences, with tweaks at the detailed level of feedback mechanics or incentives. The long-term employee above could know more about when they need more training. Self-awareness and willingness to look for new opportunities for growth are independent of time-at-company. However, we can instill these through hiring and culture, or even through training itself. But while we’re on the topic of categories of employees, let’s look four major types. Regardless of time at company or skill set or area of the company, Yu-kai likes to think about employees in four simple categories. Maybe you will think of ways to further this matrix, but it is a helpful starting point if you haven’t already considered how to quickly think and design for employees. The Players in your organization roughly break down into Politicians, Survivors, Performers, and Stars. You want to discourage Politicians, motivate Survivors, leadership-train Performers, and reward Stars. 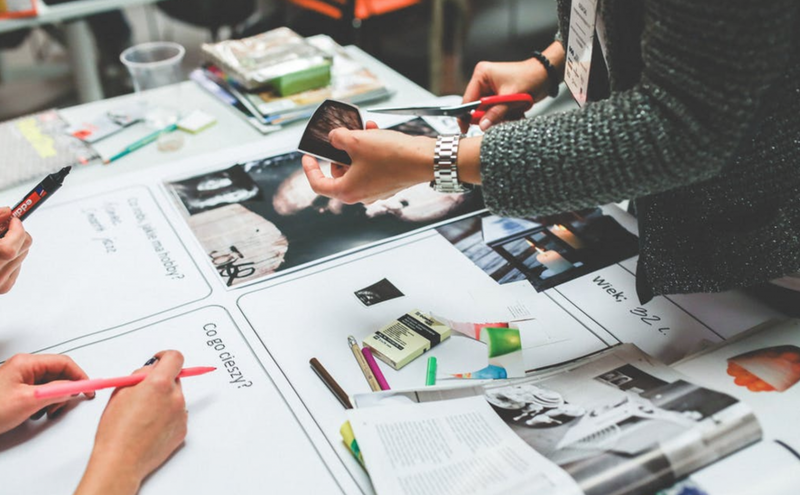 Very quickly, you’ve probably already thought about how your training and learning design could differ for each of these categories. Or, at minimum, how each of these categories of employees could or should be taken into account. You’ve got to start with Business Metrics. What impact do you want learning and training to have in your organization? Within this, you can determine more detailed Business Metrics linked to specific training and learning outcomes at the employee or cohort level. Yes, you have a lot of work to do. You can start to see how granular this can get. If you do the work to list possible Business Metrics, you can then begin to piece together your Players and how to carry them through a Core Activity Loop to reach those Win-States which matter to your business. Earlier, we looked at a possible Core Activity Loop for a basic training sequence for a new employee. Based on a few short questions and employee responses in a one-on-one setting, Gary learns if this is true or not, then helps the employee in the moment or course corrects at the operational or strategic level. Gary moves fast but sticks to his “religion.” His religion is the Business Metric described above: do his employees understand how they can succeed at Vayner Media. 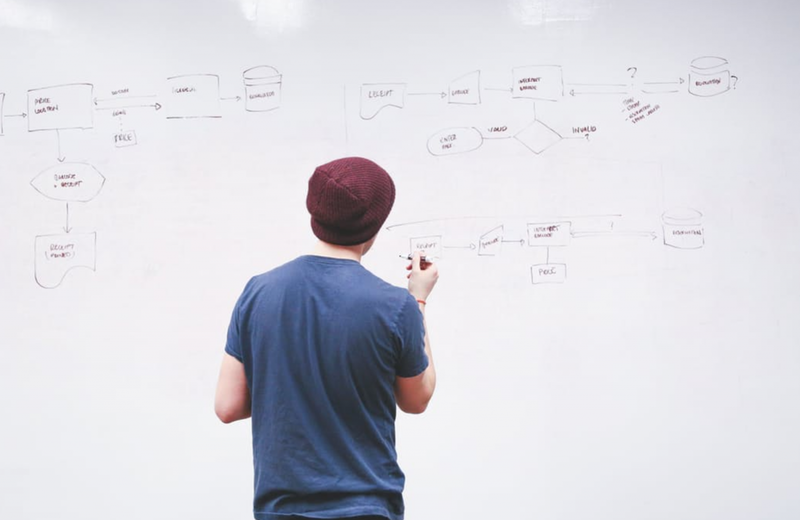 From Google’s 20% time (open projects) to directed projects (necessary for business), project-based training is embedded on an as-needed basis and helps employees understand the need for the training. It generally will improve the relevancy of the training and encourage application. 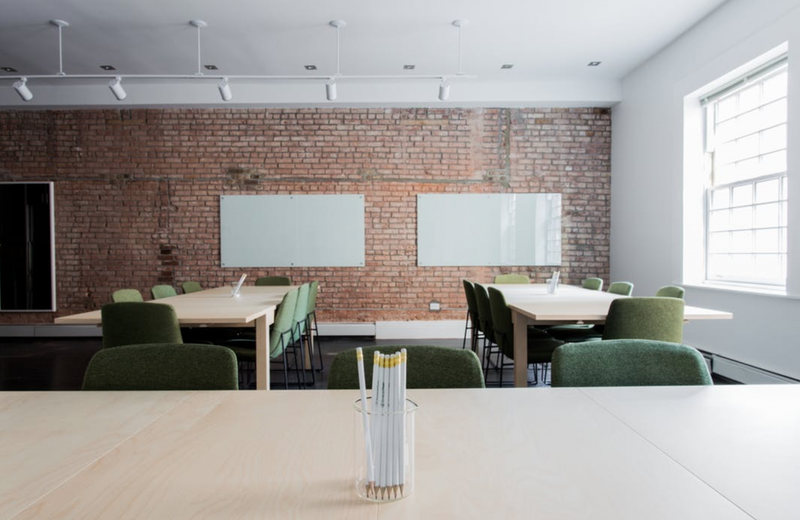 What shouldn’t be overlooked is an organizational learning design that allows for employees to create or supplment their own learning. Empower employees. After all, the invidual knows what she wants best. Sometimes, creating this freedom creates even more long-term trust. Who knows, employees may even have fun designing their learning routines and dreaming up side projects to help the company. If someone comes up with, say, an idea to go to a conference to learn and create new contacts and a network–but they need budget–how can you encourage that creativity? I once went to a marketing conference by hustling my way to a free ticket. I discovered people from my company (from a different team) were also there, though the company had paid for them to attend. While it was satisfying to work my way to a free ticket, it would have been even better if I didn’t have to take a vacation day to attend the conference. By being OPEN, you empower your employees and build a culture of learning and growth. The important piece to consider is the Business Metric behind such a creative and open system. You still need to get results. Your Core Activity Loop embedded with the right incentive-driven feedback mechanics will get you there. At the Octalysis Group, we’ve helped numerous companies on five continents create powerful Core Activity Loops to better engage their employees during learning and training to ultimately build a virtuous cycle of employee outcomes and long-term retention. 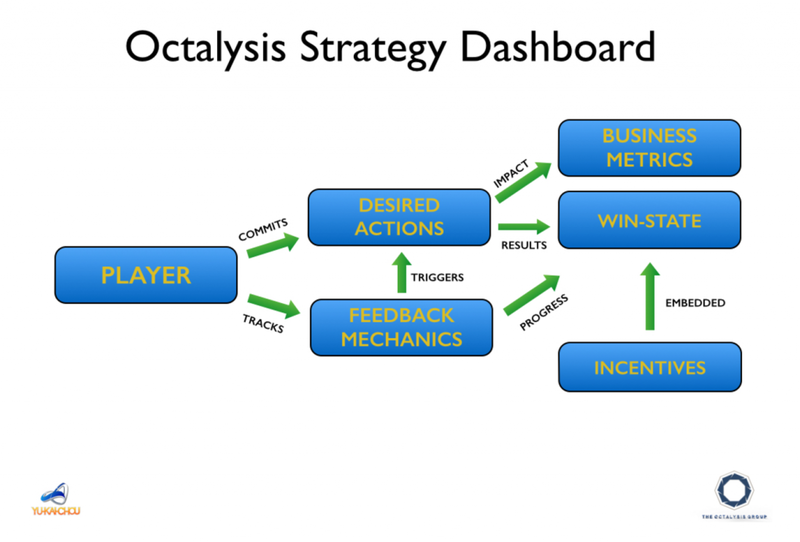 We encourage you to start by bringing in concepts from the Strategy Dashboard explained above. Good luck!